Polyphenols is a term used to classify a large family of antioxidants that includes approximately 4,000 different compounds. These chemicals can be found in foods like grapes, pomegranates, green tea, and even red wine. 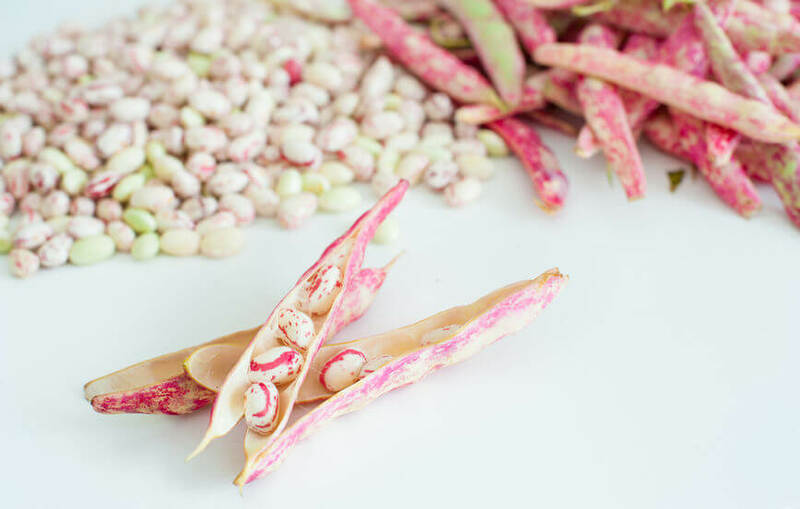 They are powerful for fighting illness and disease when included in your diet. To boot, when applied topically, the benefits of polyphenols can help to repair damaged skin and restore elasticity to prematurely aging skin. The polyphenols contained in the pomegranate include significant amounts of tannins, anthocyanins, and ellagic acid. Another way pomegranate polyphenols help to protect aging skin is by facilitating skin repair and promoting new skin cell regeneration for anti-aging effects. This familiar fruit contains polyphenols, including flavonols and proanthocyanidins. These powerful chemical compounds are well known to offer anti-aging effects to the skin caused by free radicals. What is a free radical? Free radicals are unstable molecules in the body, produced as a byproduct of environmental toxins, exercise and UV rays. These molecules are unstable because they are missing one electron. For this reason, they are harmful to the body, as they will steal an electron from elsewhere in the body to regain balance. The polyphenol antioxidants willingly donate the missing electron to free radicals, stabilizing them and eliminating the oxidation they cause which damages the body. OPCs are powerful plant-derived compounds known to destroy free radical molecules in the skin. 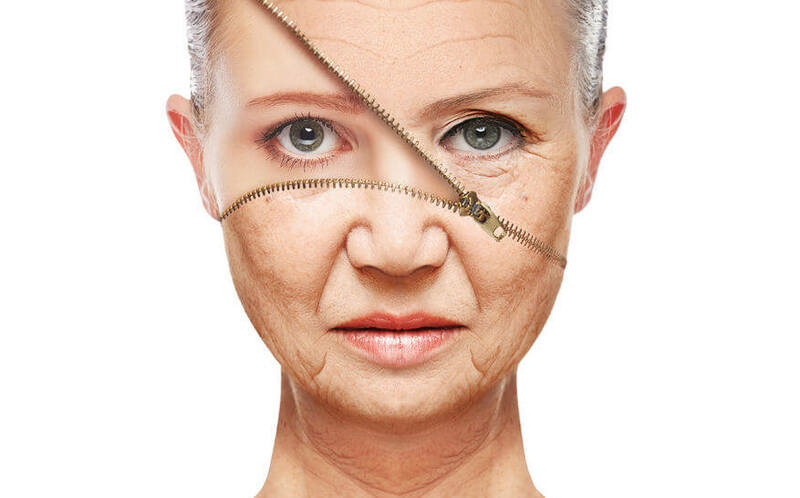 They reduce the risk of damage to healthy cells and genetic material (DNA), which can speed premature aging. Sources1 Farrukh Afaq, Santosh K. Katiyar. Polyphenols: Skin Photoprotection and Inhibition of Photocarcinogenesis. Mini Rev Med Chem. Feb 28. 2 Afaq F, Zaid MA. Protective effect of pomegranate-derived products on UVB-mediated damage in human reconstituted skin. Exp Dermatol. 2009;18:553–61. 3 Aslam MN, Lansky EP. 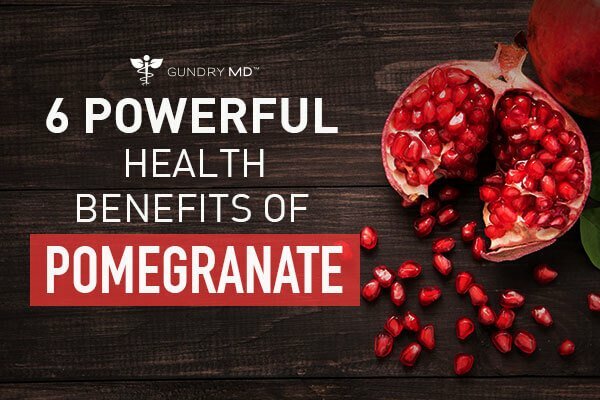 Pomegranate as a cosmeceutical source: pomegranate fractions promote proliferation and procollagen synthesis and inhibit matrix metalloproteinase-1 production in human skin cells. J Ethnopharmacol. 2006 Feb 20;103(3):311-8. Epub 2005 Oct 10. 4 Kasai K, Yoshimura M. Effects of oral administration of ellagic acid-rich pomegranate extract on ultraviolet-induced pigmentation in the human skin. J Nutr Sci Vitaminol (Tokyo). 2006 Oct;52(5):383-8. 5 Ji-Young Bae, Jung-Suk Choi. Dietary compound ellagic acid alleviates skin wrinkle and inflammation induced by UV-B irradiation. Experimental Dermatology 2010; 19: e182–e190. 6 Masaki H. Role of antioxidants in the skin: anti-aging effects. J Dermatol Sci. 2010 May;58(2):85-90. Epub 2010 Mar 17. 7 Jeffrey B. Blumberg, Terri A. Camesano. Cranberries and Their Bioactive Constituents in Human Health. Advances in Nutrition. 8 Grape seed. University of Maryland Medical Center. 2016. Accessed December 22, 2016. 9 Mary Ndiaye, Carol Philippe. The Grape Antioxidant Resveratrol for Skin Disorders: Promise, Prospects, and Challenges. Arch Biochem Biophys. Author manuscript; available in PMC 2012 Apr 15. 10 Bastianetto S, Dumont Y. Protective action of resveratrol in human skin: possible involvement of specific receptor binding sites. PLoS One. 2010 Sep 23;5(9):e12935. 12 Clifton PM. Effect of Grape Seed Extract and Quercetin on Cardiovascular and Endothelial Parameters in High-Risk Subjects. J Biomed Biotechnol. 2004;2004(5):272-278. 13 Fine AM. Oligomeric proanthocyanidin complexes: history, structure, and phytopharmaceutical applications. Altern Med Rev. 2000 Apr;5(2):144-51. 14 Molan AL, De S. Antioxidant activity and polyphenol content of green tea flavan-3-ols and oligomeric proanthocyanidins. Int J Food Sci Nutr. 2009 Sep;60(6):497-506. 15 Gianeti MD, Mercurio DG. The use of green tea extract in cosmetic formulations: not only an antioxidant active ingredient. Dermatol Ther. 2013 May-Jun;26(3):267-71. Epub 2013 Mar 13. 16 Katiyar SK, Ahmad N. Green tea and skin. Arch Dermatol. 2000 Aug;136(8):989-94. 17 Joi A. Nichols, Santosh K. Katiyar. Skin photoprotection by natural polyphenols: Anti-inflammatory, anti-oxidant and DNA repair mechanisms. Arch Dermatol Res. Author manuscript; available in PMC 2010 Sep 18 Patricia OyetakinWhite, Heather Tribout. 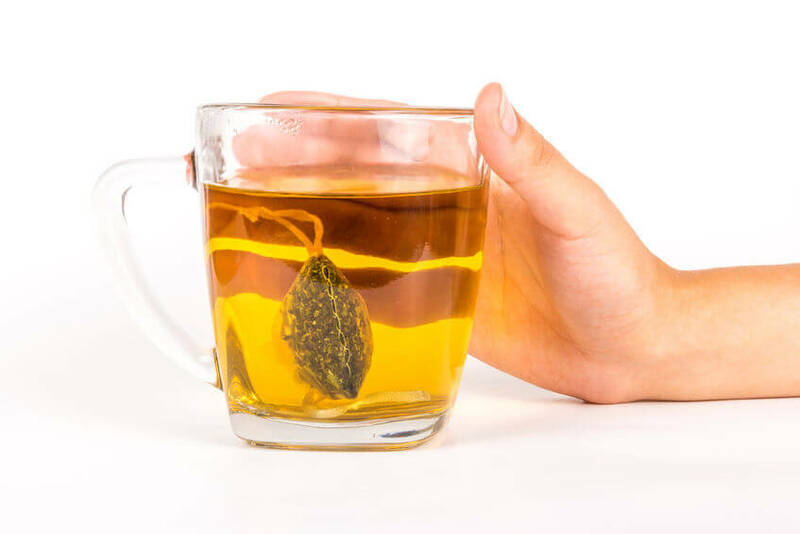 Protective Mechanisms of Green Tea Polyphenols in Skin. Oxid Med Cell Longev. 2012; 2012: 560682. Published online 2012 Jun 26.